2017 is in the history books, and it was a doozy of a year. Thankfully, for me personally, it was not as bad as 2016, and for that I am grateful. This could be known as the year I got my sanity back after temporarily losing it for a few years. I bought myself a little jon boat with a trolling motor and have gotten back to fishing, which I LOVE with all my heart, so that has been really great for my mental health. We cancelled our cable and actively avoided getting sucked into the echo chambers of political news and world events. I’ve read a whole lotta books and tried to stay focused on what matters the most. It’s been a good year. Garrett started 4th grade this year and has a WONDERFUL teacher who has helped him to really love school again. I’m so grateful to Mrs. Young, his teacher, for helping him to find self-confidence and maturity this school year. She’s been a gift. Caroline is still in the sweet little preschool where both of my kids have attended since they were six months old. We love all the teachers there and I’ve also been blessed to find an awesome nanny named Brittany who has saved my sanity quite a bit this year. So, with the help of God and these great folks, 2017 has been a much better year than the last. Let’s say a big prayer that 2018 will be better than both combined! My friend Cami over at Tidbits invited me to join in this fun “Best of” post for a 2017 year in review, and I was happy to play along. Every time I write one of these Year in Review posts I’m usually surprised by which posts got the most pageviews for the year. I was totally expecting my attic renovation to be number one, but it was not (although it did make the top 10 more than once). 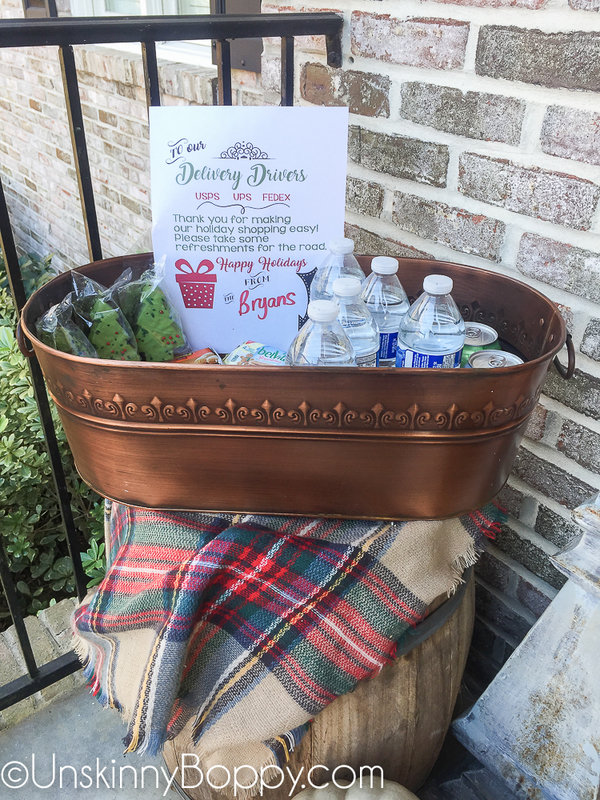 #9 Delivery Driver Porch Snack Printable. This idea is SUCH a hit at Christmas time when the packages start rolling in. Thanks to my friend Carla for coming up with it! 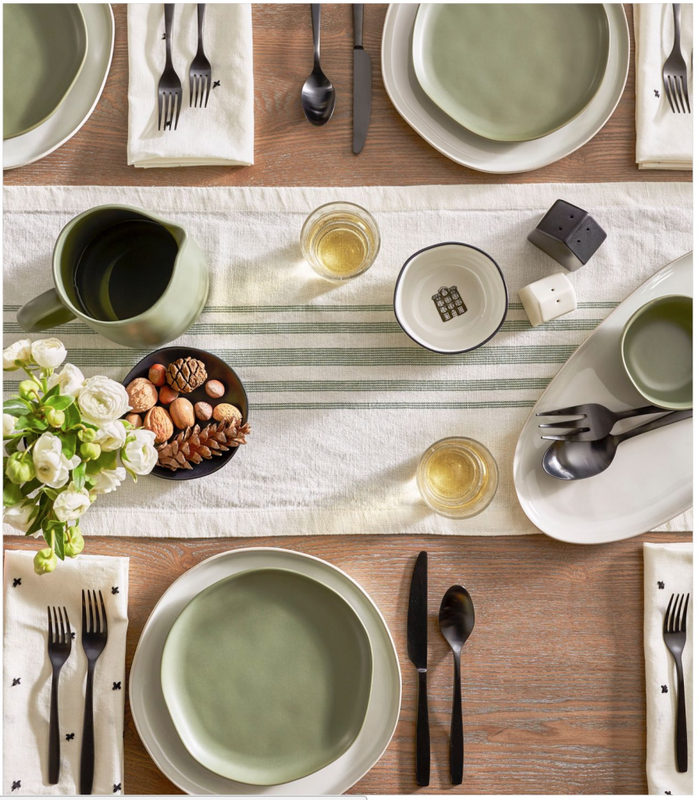 #8 We need to talk about this new Magnolia Line at Target. Y’all. Folks seriously like to talk about anything Joanna Gaines touches. She’s instant blog traffic. It’s amazing. 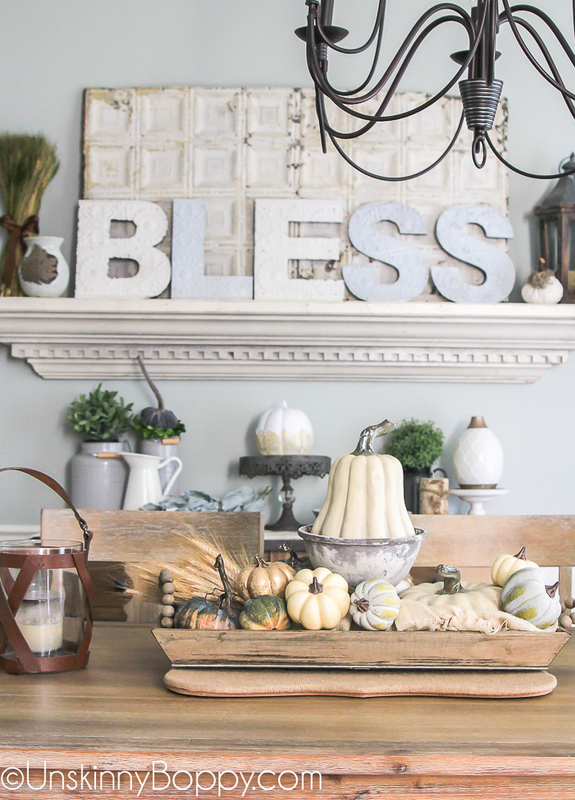 #7 Welcome Fall Home Tour– The Fall and Spring Home tours are so popular. I need to never stop doing these posts. 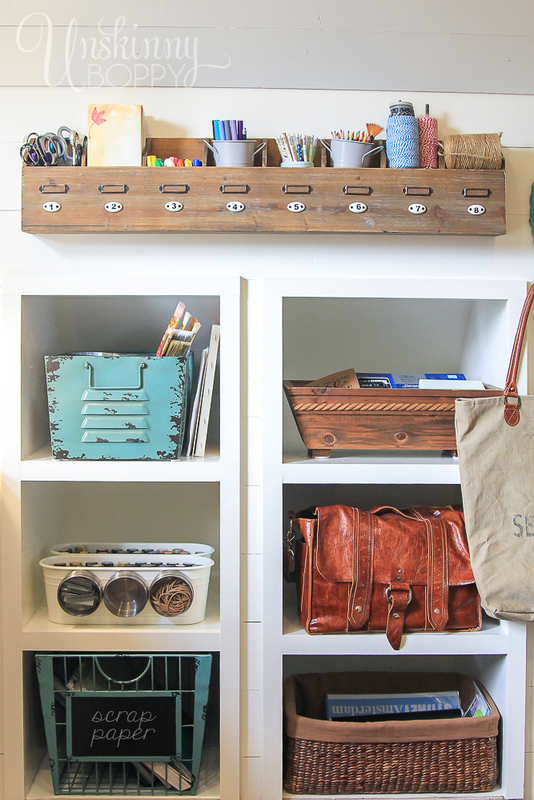 #6 Craft Room Organization Ideas. Amazingly, almost a year later, this little corner of my office has stayed semi-organized. 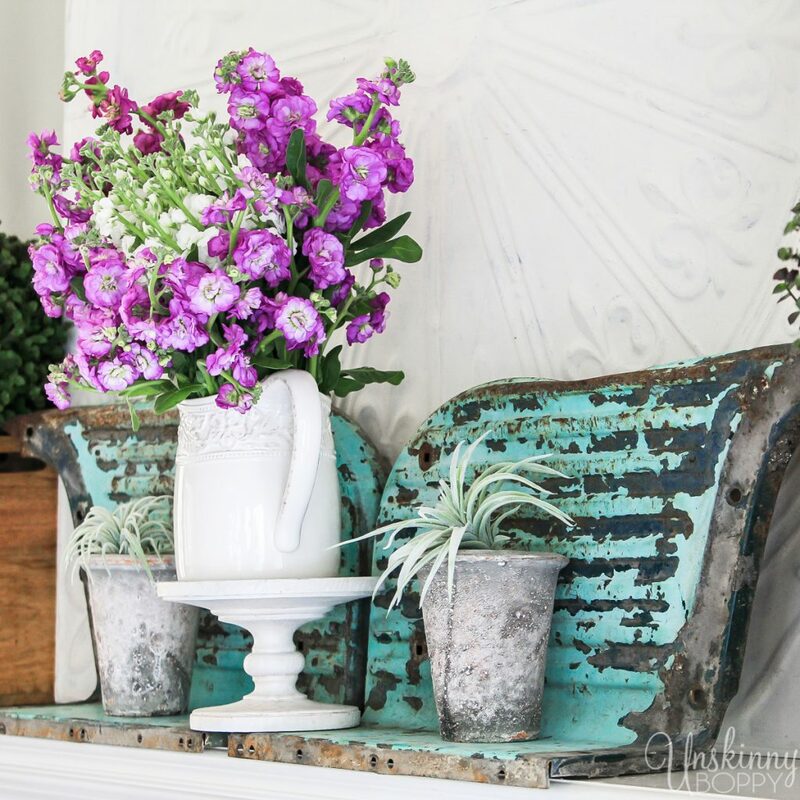 #5 Spring Home Tour Blog Hop. The Spring and Fall home tours are always, always, always a big hit! I love doing them and y’all love reading about them, so expect more to come. 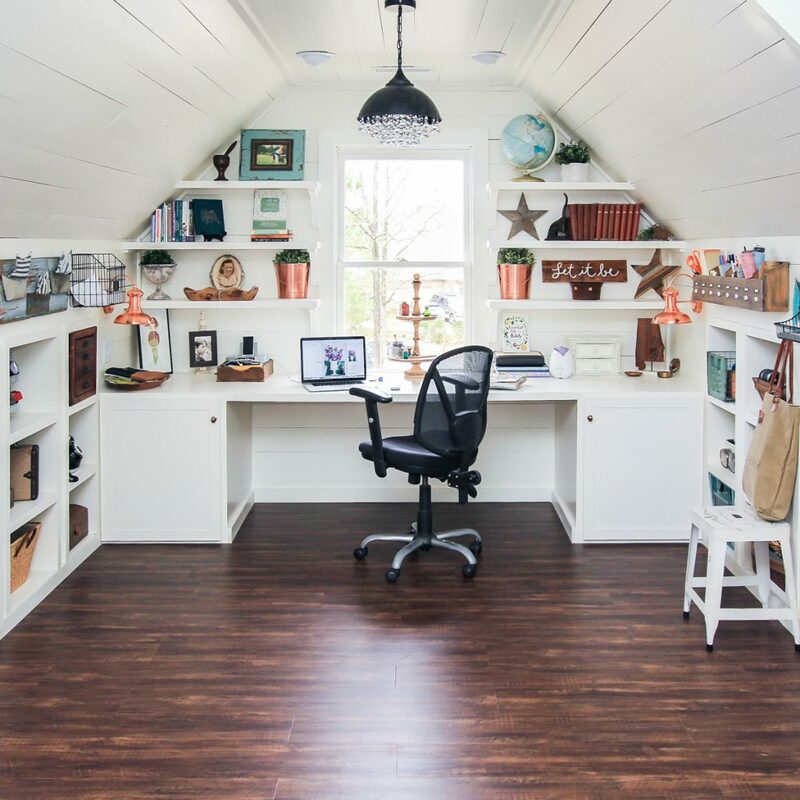 #4 The Attic Makeover Full Room Tour. This room is my most favorite room I have ever designed. 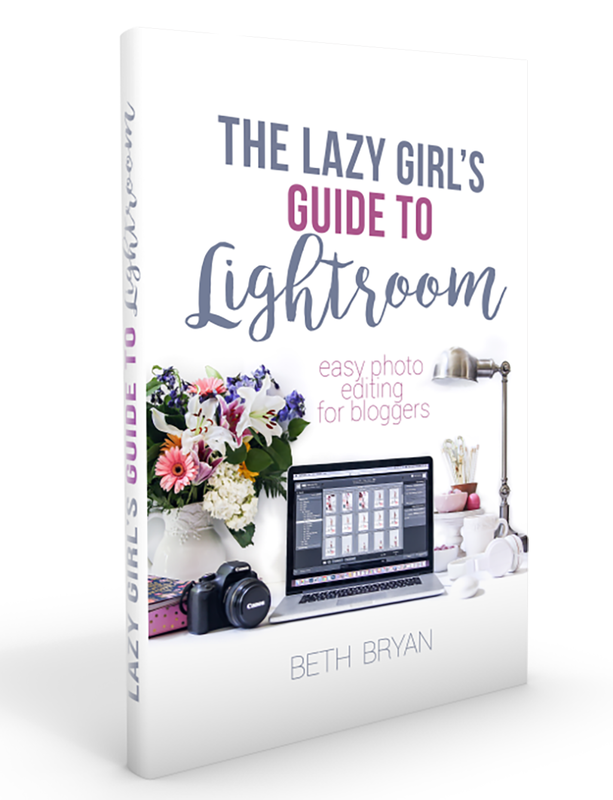 As I sit here typing this post, looking around at all my favorite things on the shelves of my beautiful attic office, I’m thankful to have been given a chance to make my vision come to life. It’s my happy place. 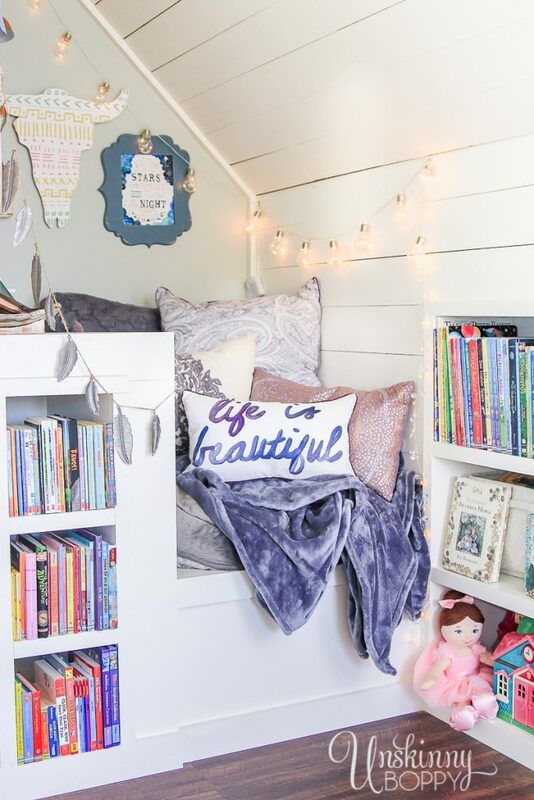 #3 The Attic Book Nook. Yep, this is the post I thought would be at #1, but it’s only #3! This little nook has brought HOURS of peaceful reading time for Garrett. There are nights I find him curled up in this nook, sound asleep with a book on his chest. He loves it, and I love that I’ve created a place in our home that he will remember forever as a soft place to land. #2 Design Ideas from the 2016 Parade of Homes. I swear man, these Parade posts have made my Top 10 list ever since I started doing them a few years ago. They are Pinterest GOLD. And finally! The #1 pageviewed post of the year goes to the Painted Basement Ceiling Remodel. Yes! This was a shocker to me as well! The basement got more views than the attic this year? Wha?!! 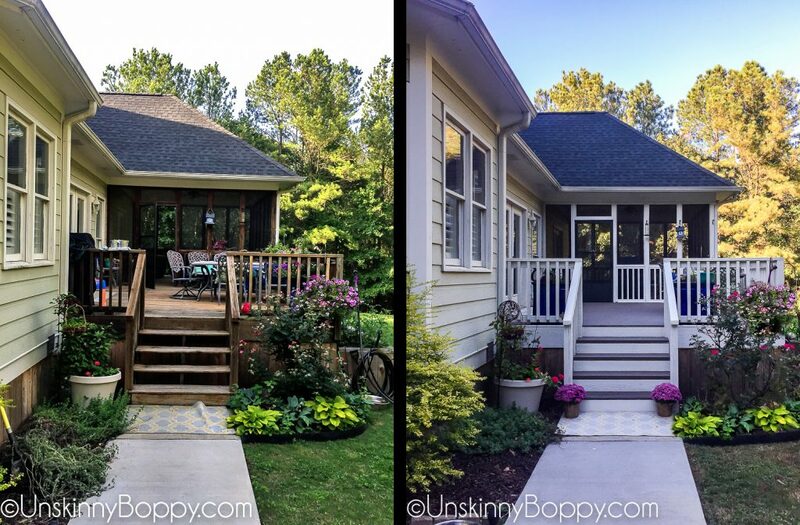 I love both of these parts of the house and I’m so glad we transformed them both into some beautiful, useable spaces this year. So, there ya go! The top 10 most popular posts (by pageviews) for 2017. 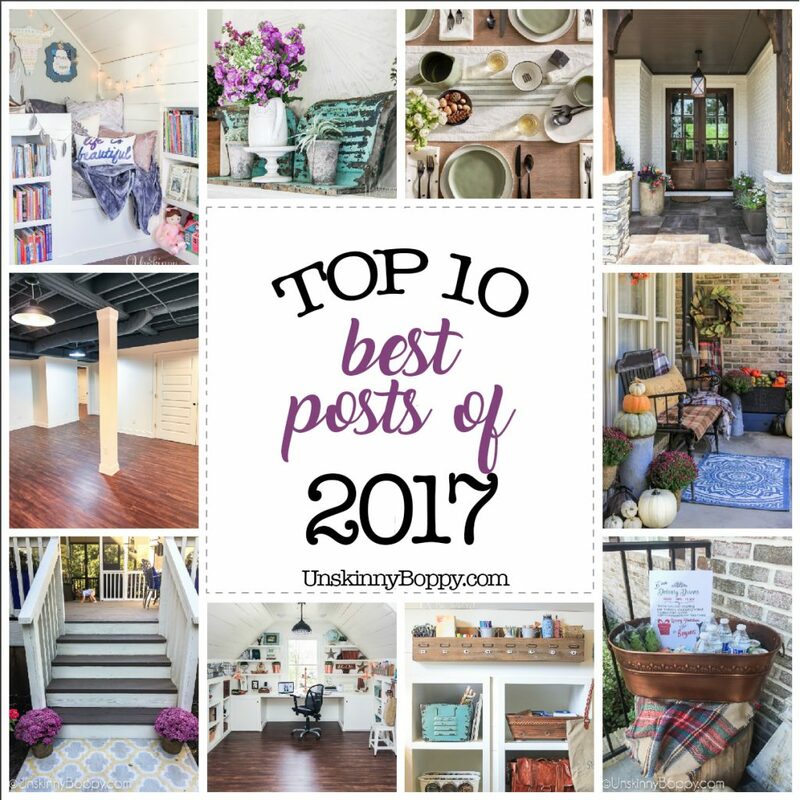 If you want to see LOTS MORE epic home and DIY trendiness, head over to see the rest of my blog friend’s Top 10 posts. 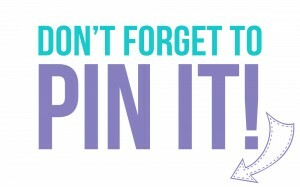 Click on the links below for loads of inspiration. PS- I have been doing this blogging thing for quite a while now, so it’s always interesting to see what is revealed by the Google Analytics. I have these “Best of” archives dating back to 2010! That’s SEVEN full years of my best posts, all in one spot. It’s fun to go back and look to see how much things have changed and how much my decorating style or photography had improved. If you are bored and wanna go back through my archives, here ya go…. I’ll bet a lot more people have basements than attics with usable space (enough to stand up in)… at least I know that’s true for me and my neighbors! Lot’s of fun content this year… thanks for sharing! Yes! I bet you’re right, Kathleen. 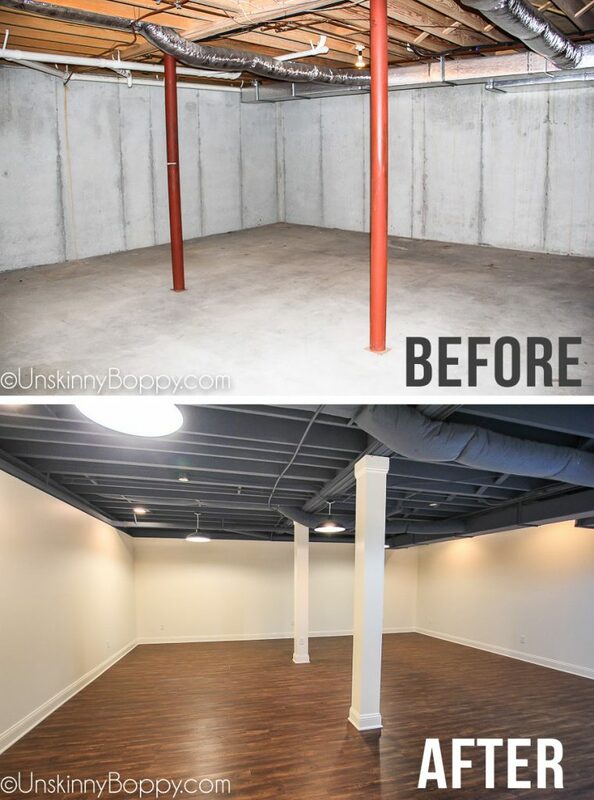 🙂 I believe a lot of folks have “before” basements and my post gave them some inspiration that didn’t look too hard to accomplish (or expensive). 🙂 Thanks for commenting! I’m sorry 2017 was a crazy year for you. Your posts are amazing and I find it funny to see what my number 1 will be too! Your home is beautiful! 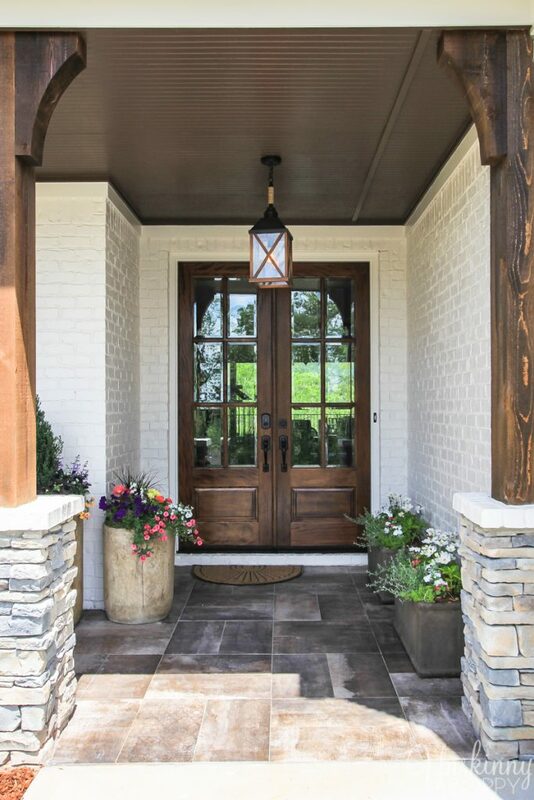 I love your front entrance and stunning office! Thanks so much Julie!! It was fun being on this tour with you!